Scrutiny. It may arrive at your doorstep in a variety of forms and perhaps when you are least prepared to deal with it. Increased scrutiny could arrive in the wake of questionable performance, like when a victim dies after a delayed response to a fire. It could be the result of a probing investigation by the media during budget debates. Perhaps your agency is in the middle of a contract negotiation that raises the level of interest in its internal operations. Or the heightened scrutiny could come even with the arrival of a consultant that you or your supervisors invited to appraise and advise the agency. As the Fire Chief—think of yourself as the CEO of the department—you cannot afford to be surprised or ill prepared for any of these events. 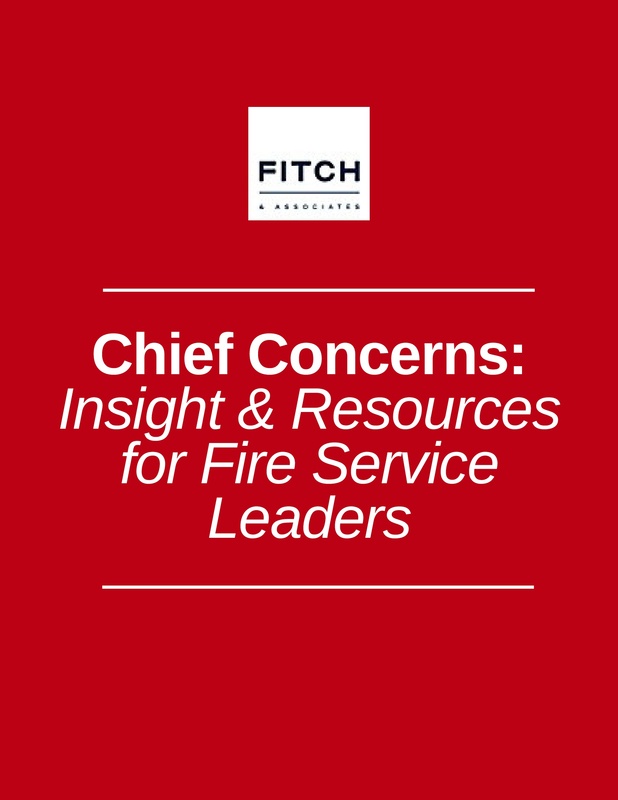 Good fire chiefs understand the importance of assessing risk in their communities. But the most progressive chiefs are actively working to reduce that risk by implementing Community Risk Reduction programs. 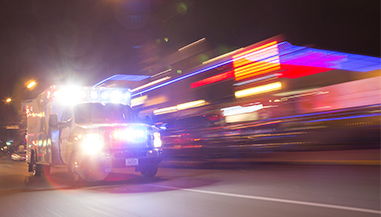 They are shifting their stance on risk from reactive to proactive—all in the name of better service to their communities.